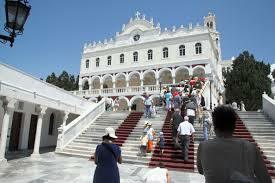 Compare lower cost Santorini car hire - Cheaper Santorini car rental prices for SUV, MPV & Cabriolet. Get cheaper Santorini car hire an save on Jimny Jeeps, SUV, MPV, convertibles, estate car/station-wagon and minivan hire, by booking your next holiday set of wheels, through our website. The following companies have reduced their normal, published rental rates when you book for Greece, through us:- Olympic, Budget, Sixt Thrifty, Firefly, Hertz, Avis, Europcar, Cosmos, Surprice and AutoUnion. We have a wide selection of cars ranging from economy to minivans with fully inclusive rates. If returning out of hours, please leave keys in key drop box. Vehicles do sell out, so if after s cabriolet, jeep,or minibus, then please rent one early. Changes can be made for no fee. Free cancellation is also possible, upto 24hours before you are due to pickup your vehicle. This popular Greek island is ideal for rest and relaxation where the beaches and hills are peaceful, as it's volcano...at the moment. 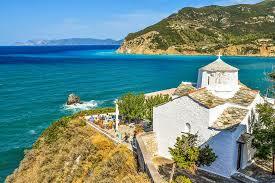 It is one of the Cyclades islands and is know for its mixture of coloured beaches, having red and white as well as the black pebble shoreline at Kamari. 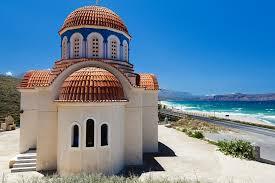 The beaches at Perissa is a must go and eat fresh seafood at a taverna. 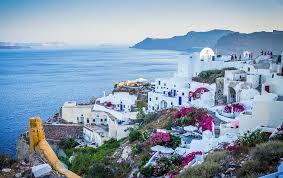 Some towns you need to put on your schedule, apart from Oia and Fira are too may to mention, for their cliffs, sunsets and beaches. If a fan of bag-pipe music, and the idea of hearing the pipes wafting of the air and your Greek salad and red wine, then go to La Ponta. 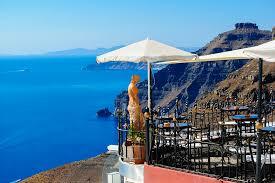 We offer reduced SUV, MPV rental rates in Santorini. 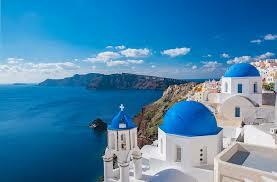 Jeep & Cabrio wheels booked here for Santorini. Even with low prices you will get unlimited mileage offer, comprehensive insurance and 24 hour roadside assistance. We can also offer zero excess cover with an option to purchase insurance during the booking process.